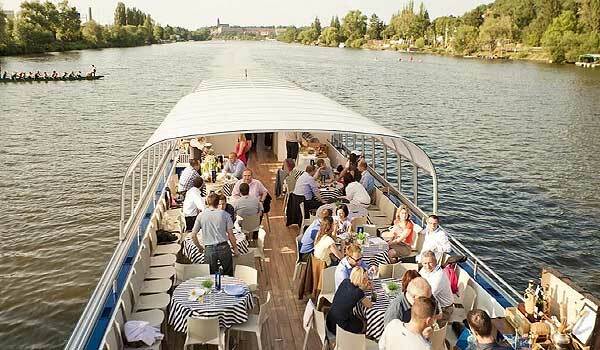 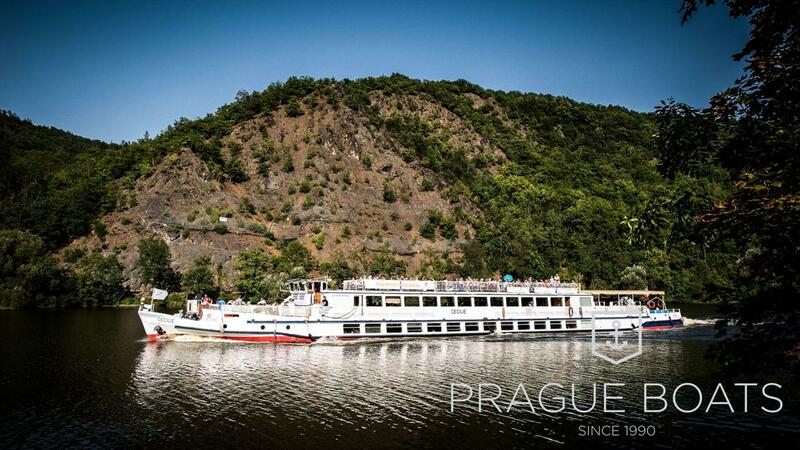 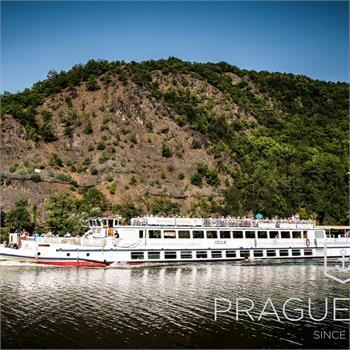 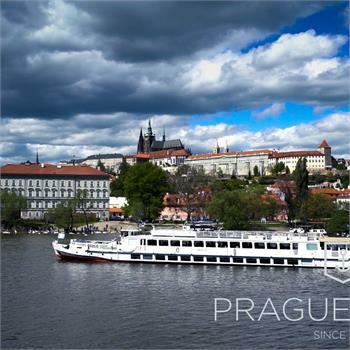 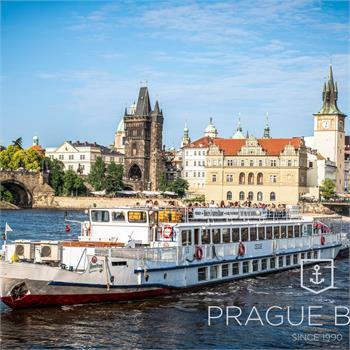 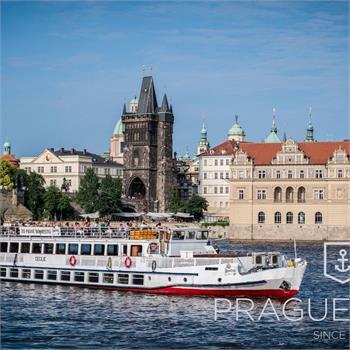 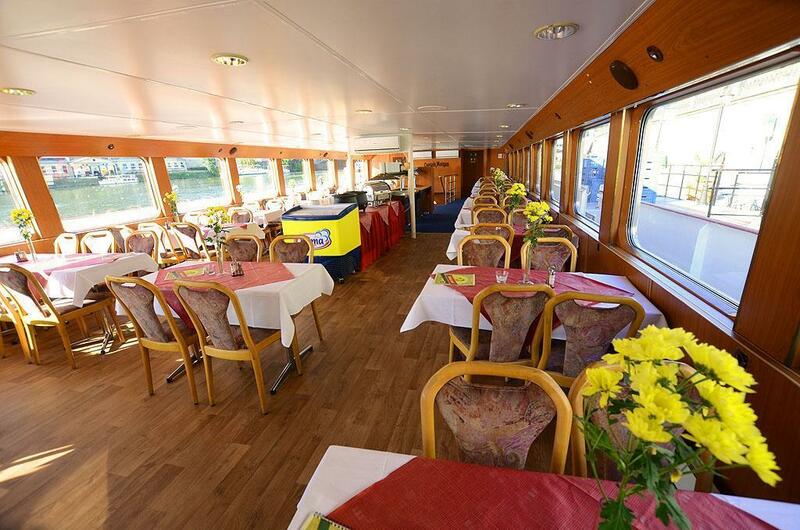 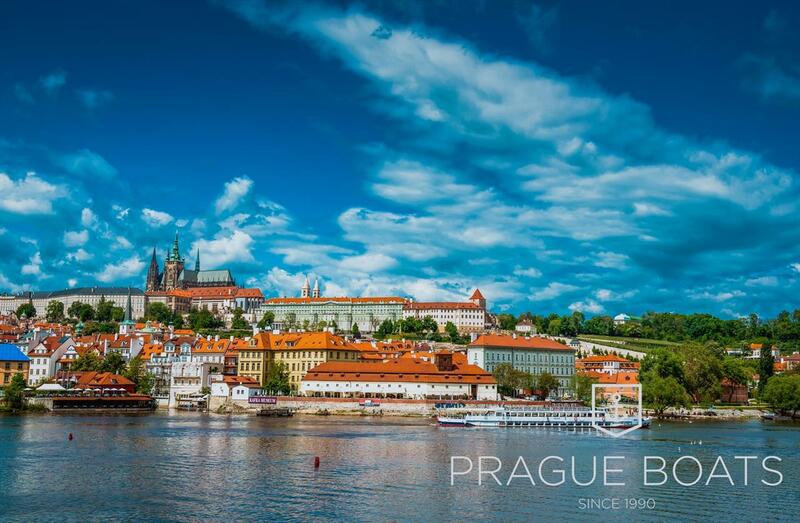 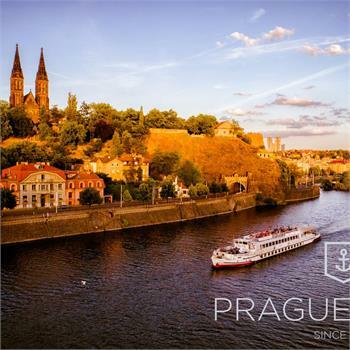 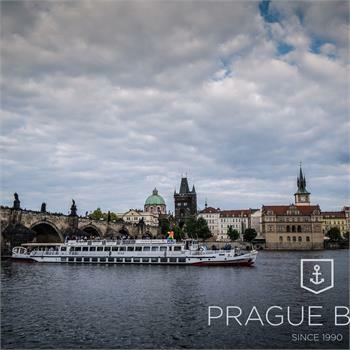 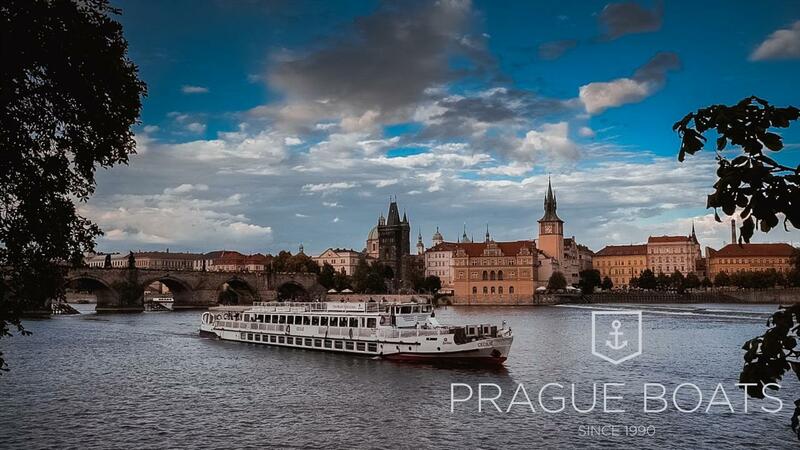 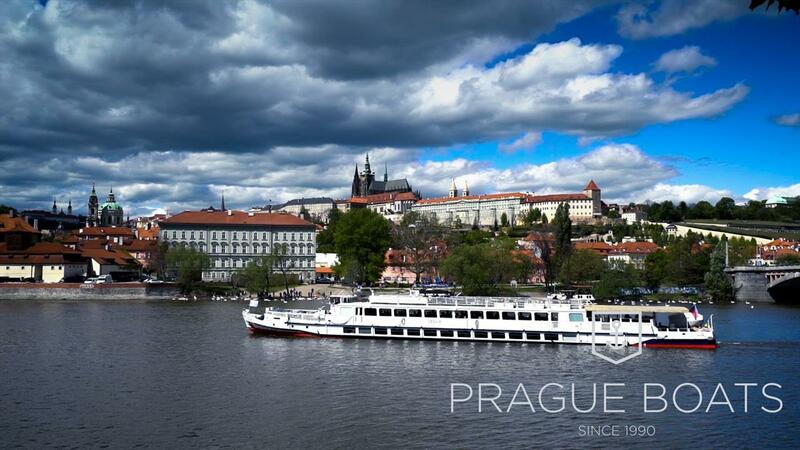 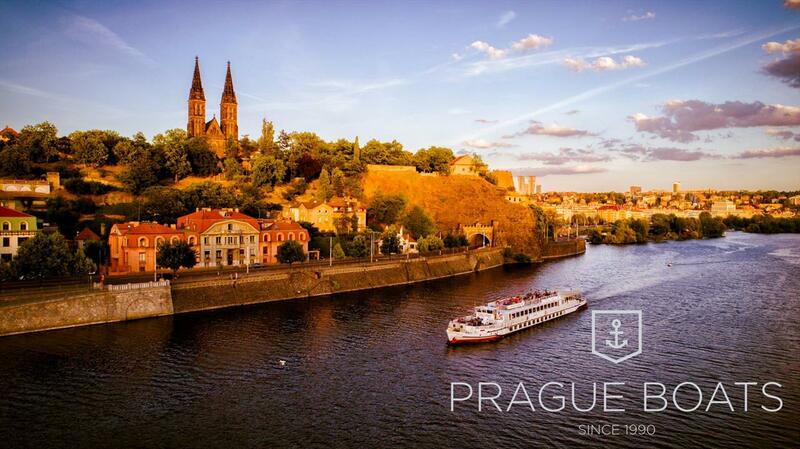 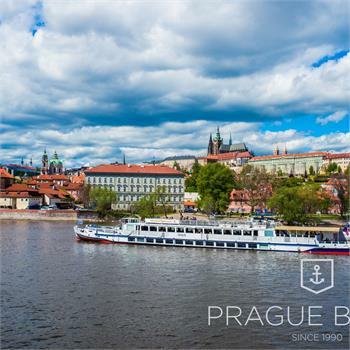 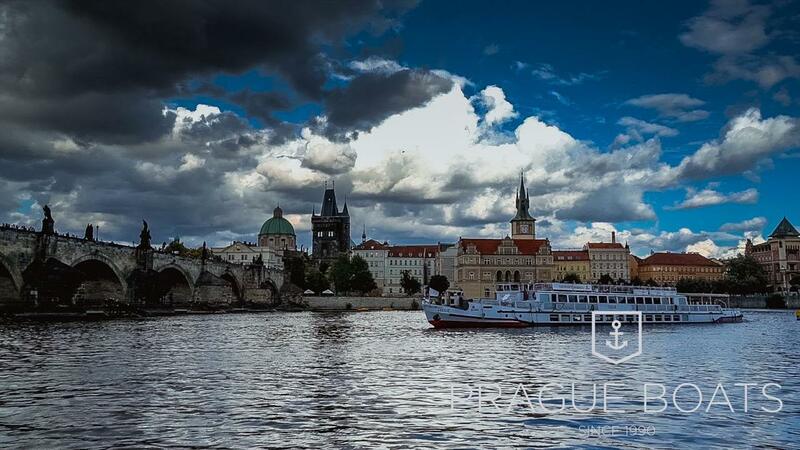 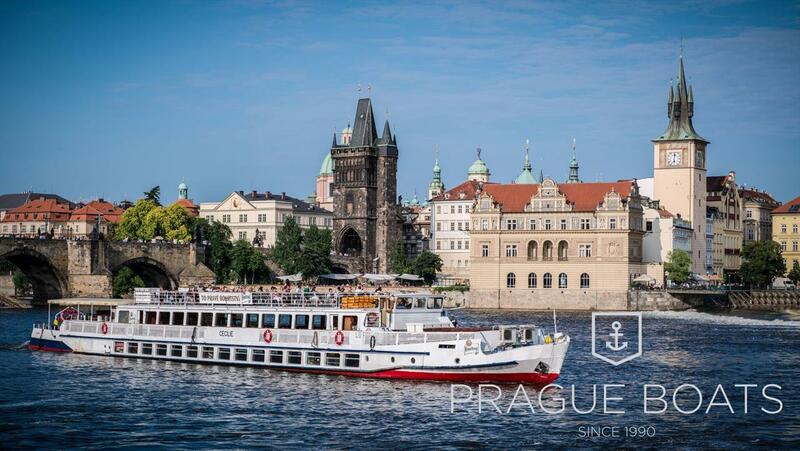 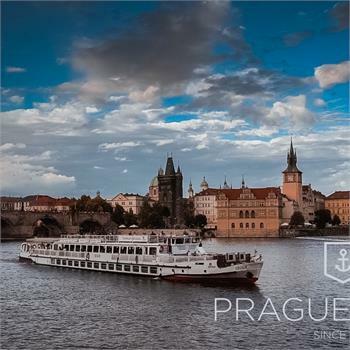 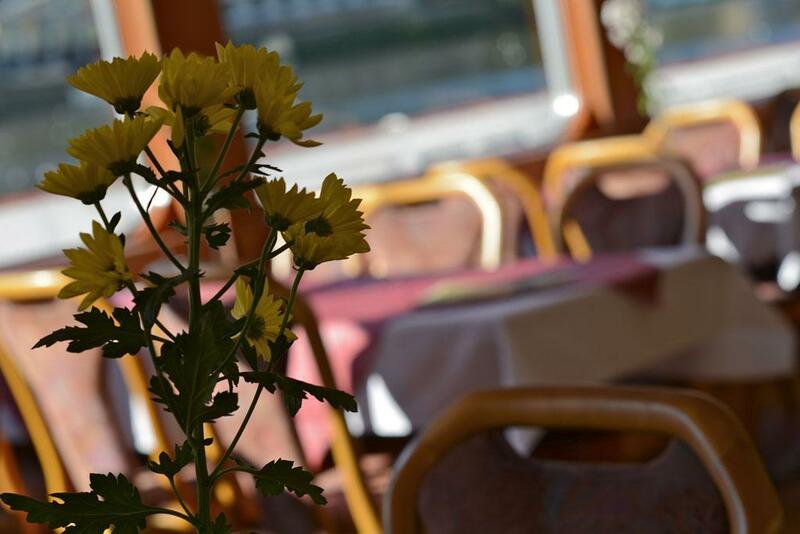 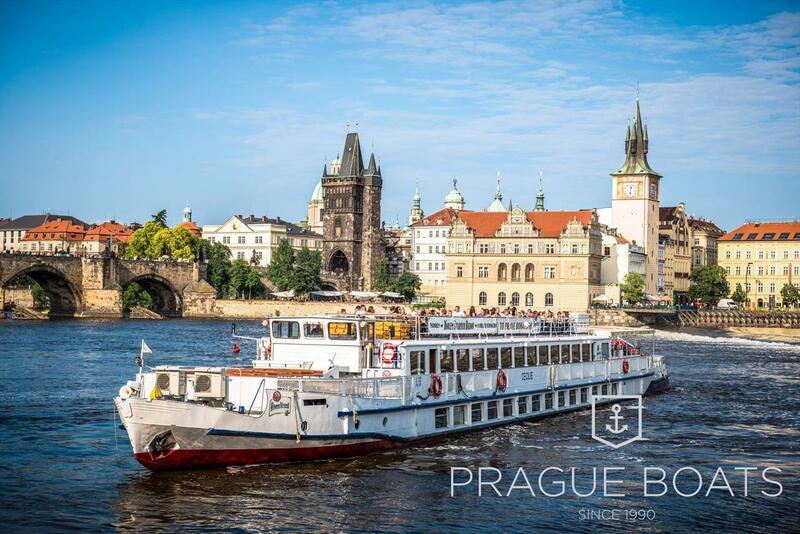 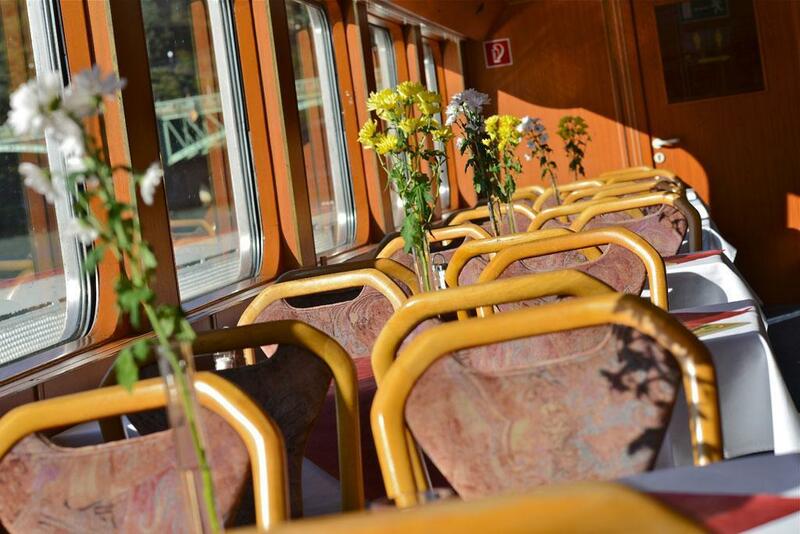 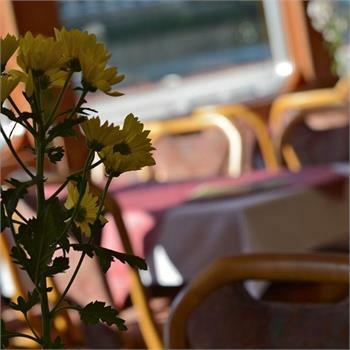 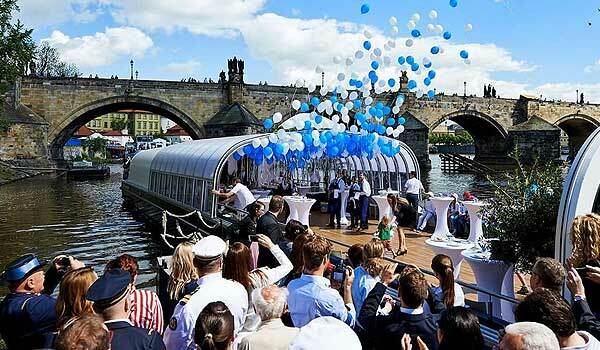 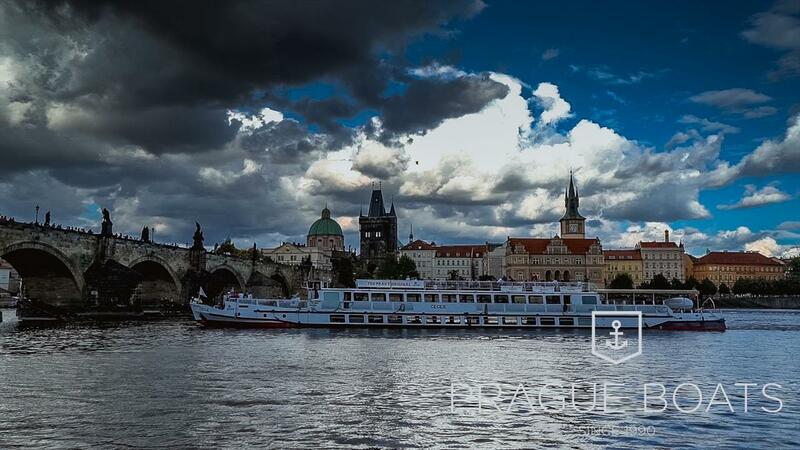 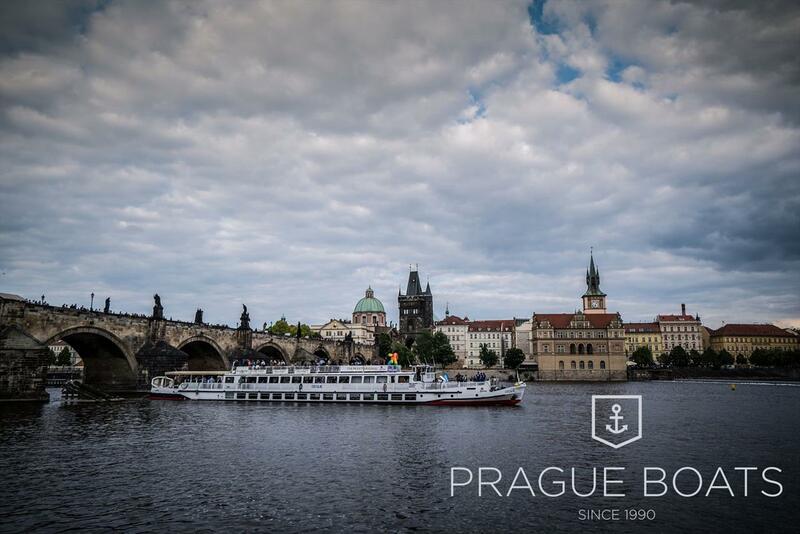 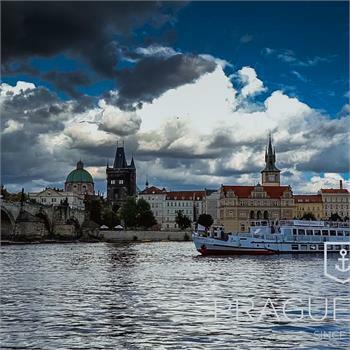 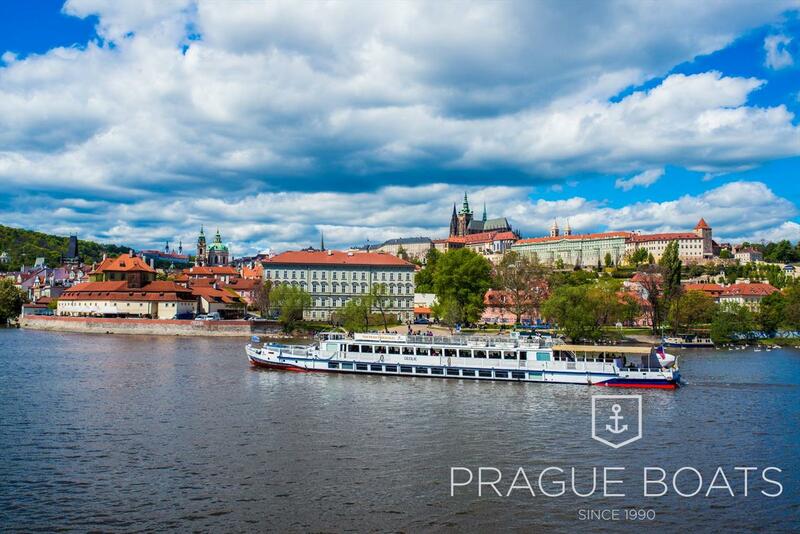 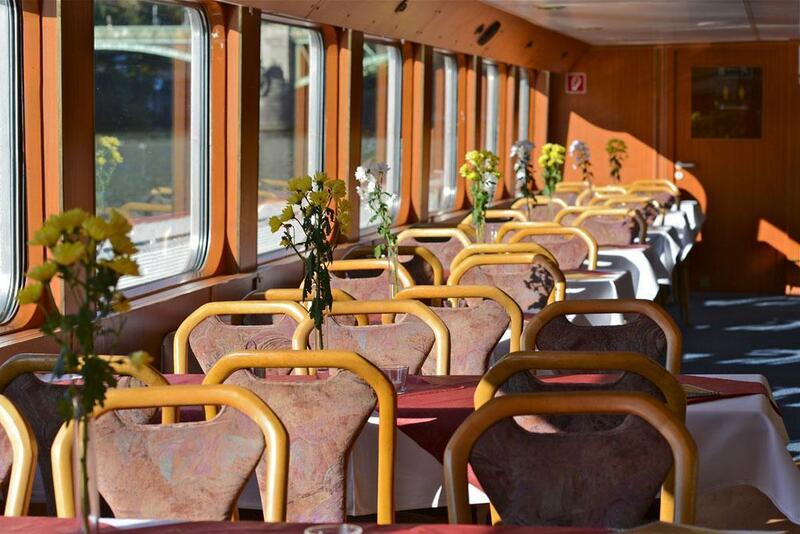 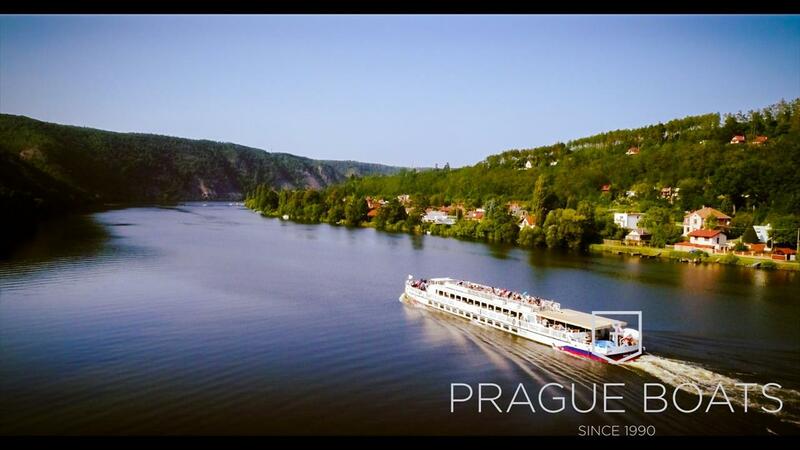 The Cecílie is one of the largest vessels in our or any fleet of boats that you will see on the Vltava River in Prague. 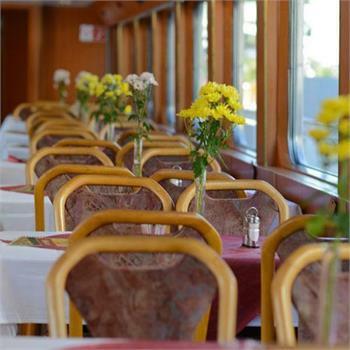 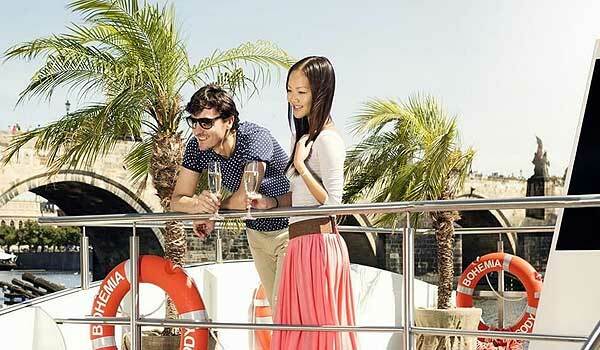 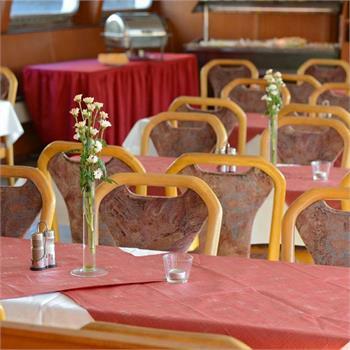 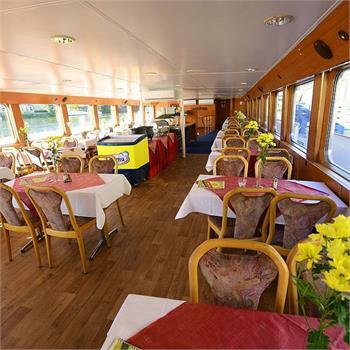 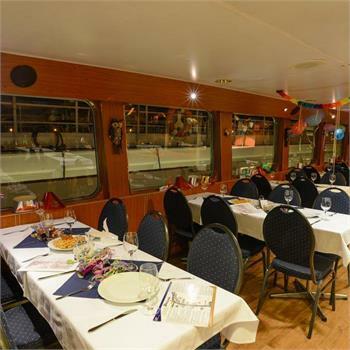 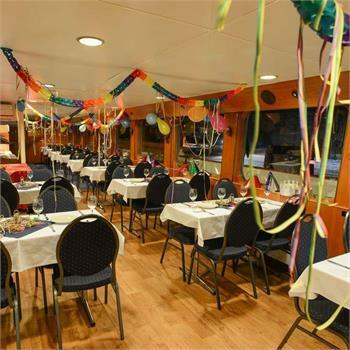 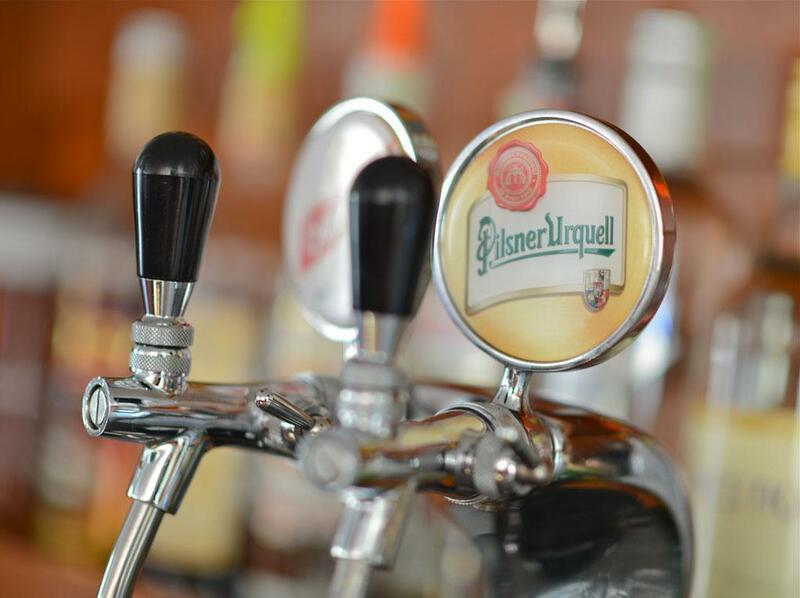 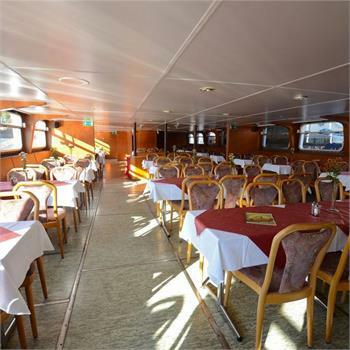 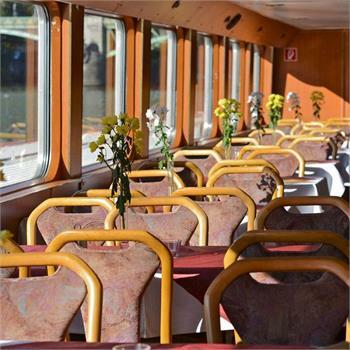 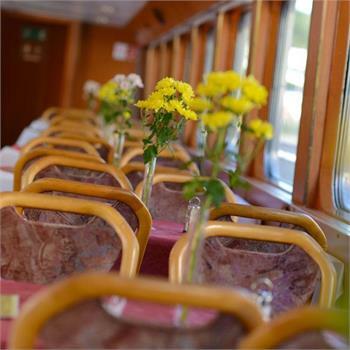 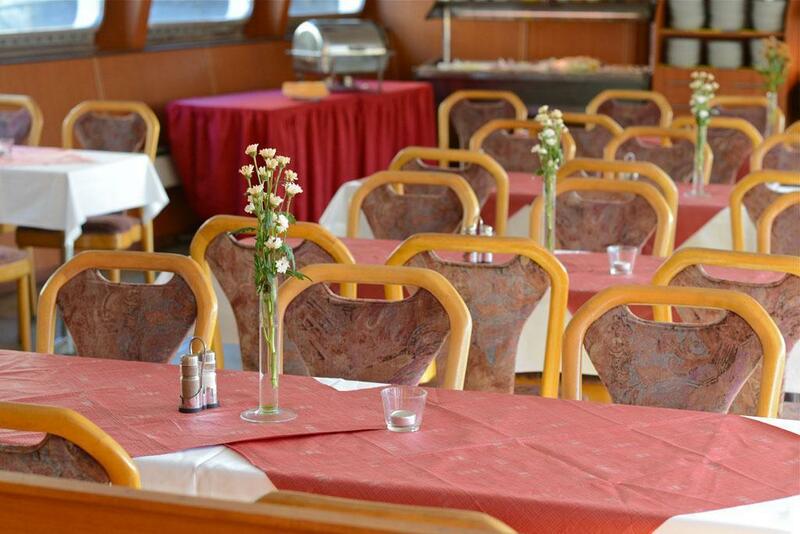 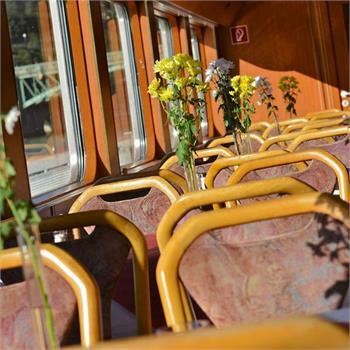 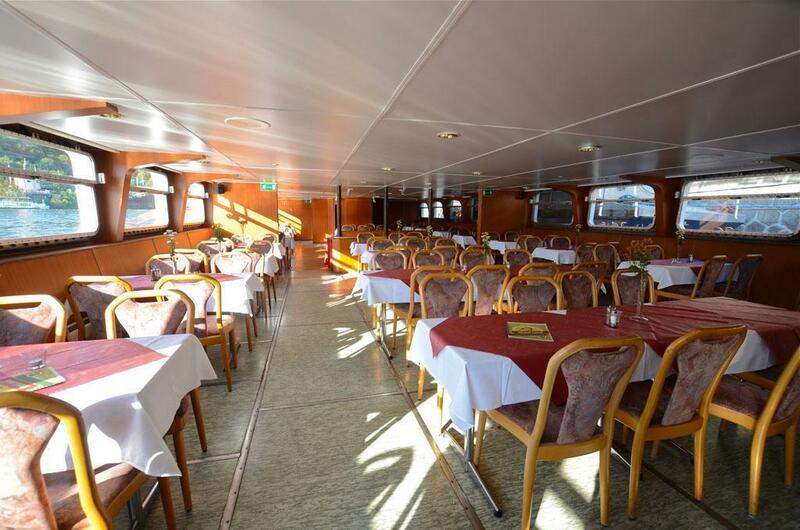 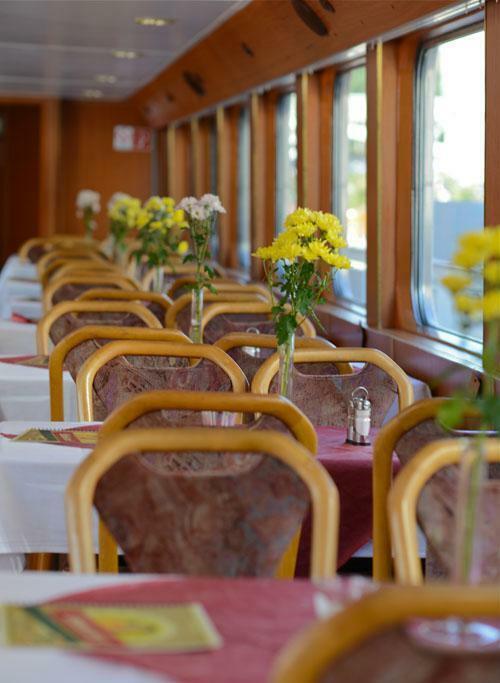 You can see it on regular sightseeing cruises, but due to its large capacity it is much more frequently used for special cruises, such as singles parties, dance parties or teambuilding events and training. 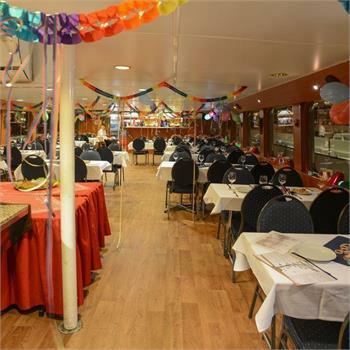 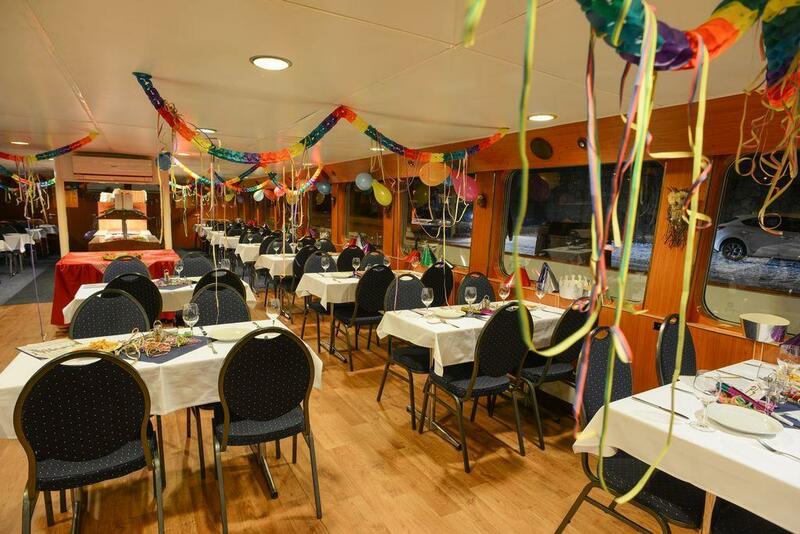 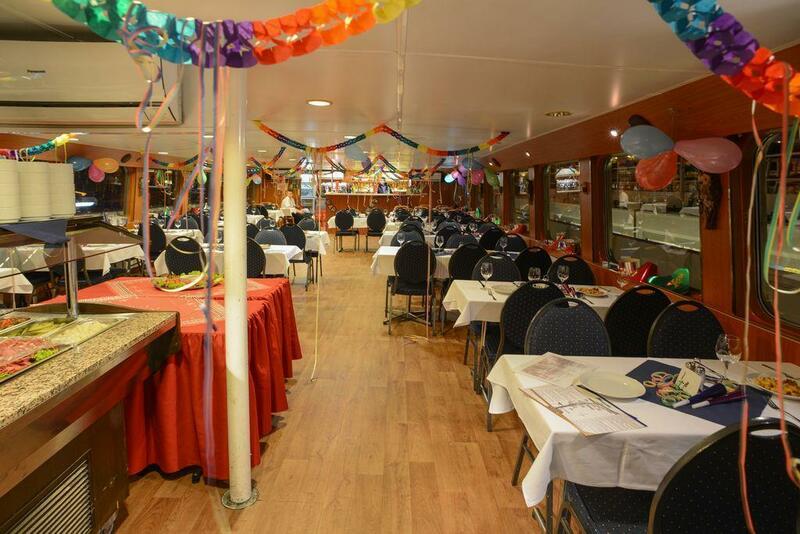 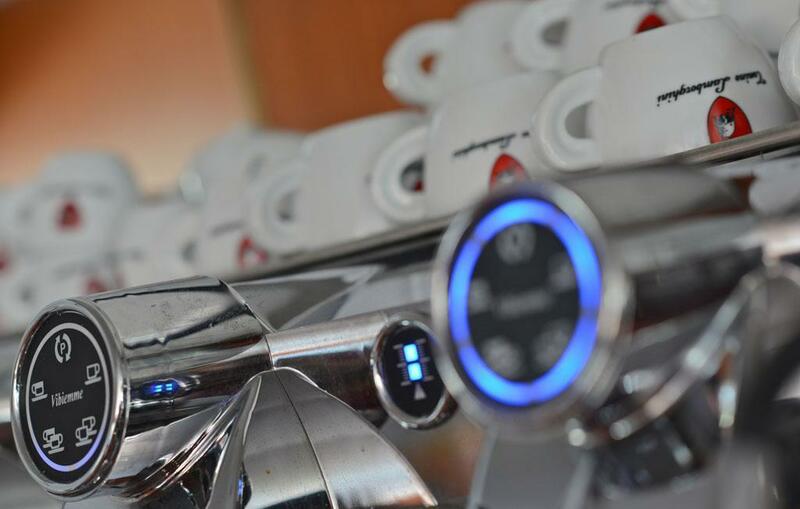 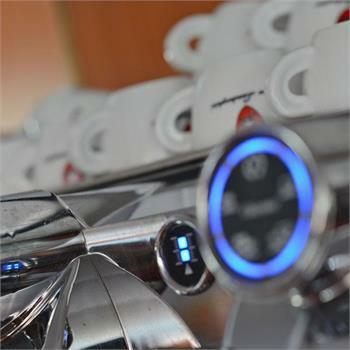 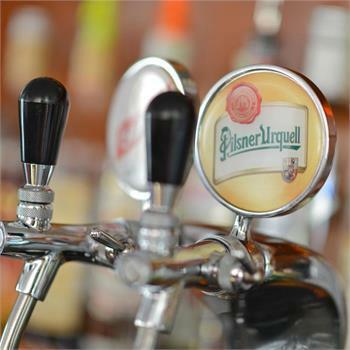 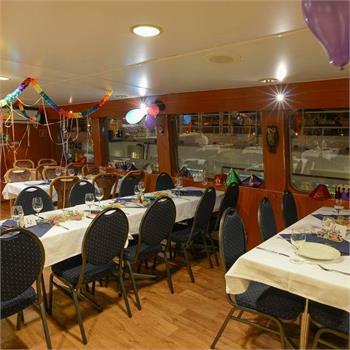 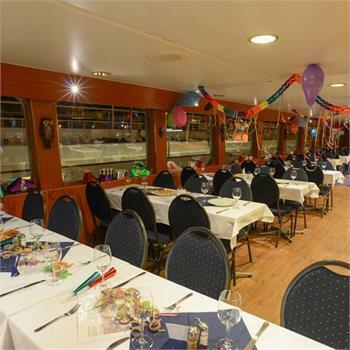 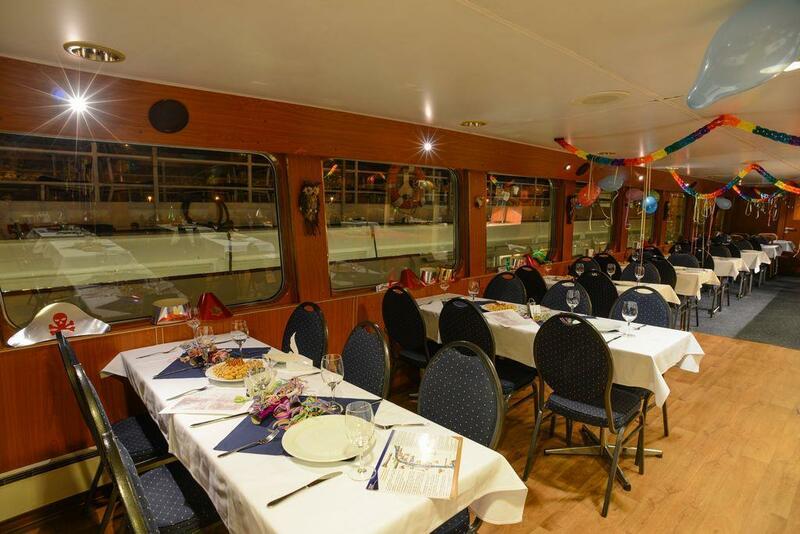 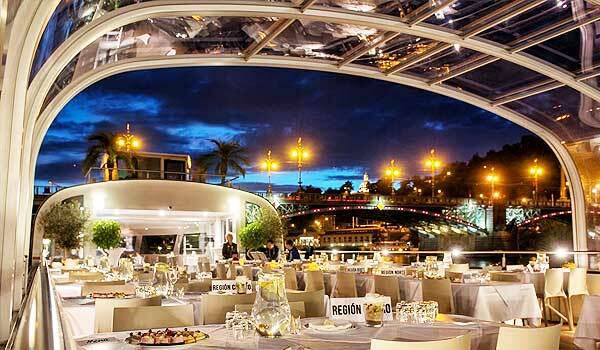 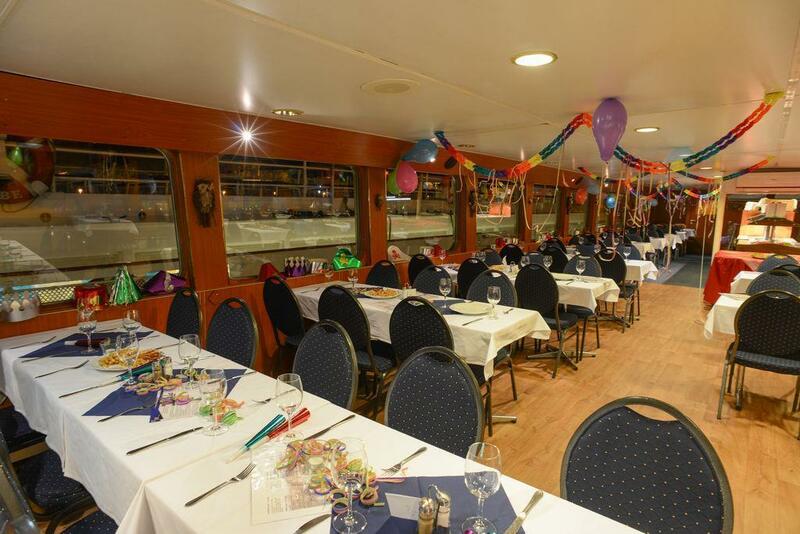 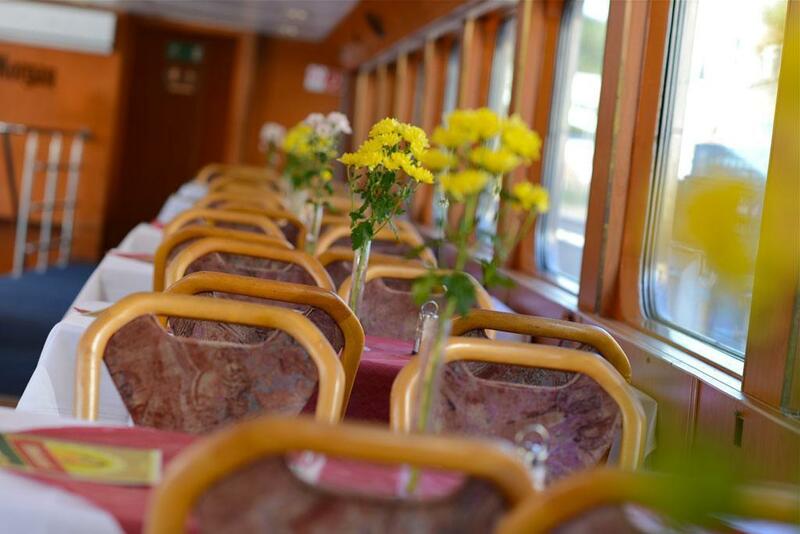 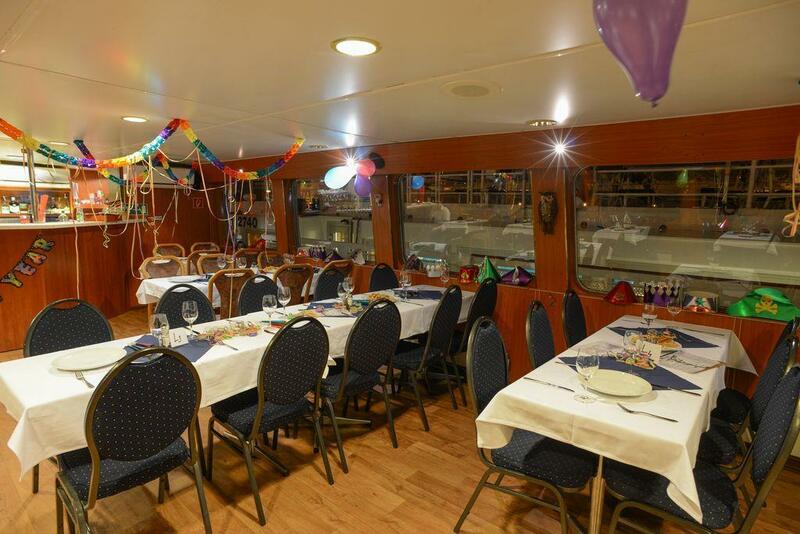 the boat is intended mainly for large events, such as dance and singles parties, large company parties, teambuilding events and training, for large groups and their themed events, etc.